Each Geka fitting consists of two coupling pieces which can be combined as desired. 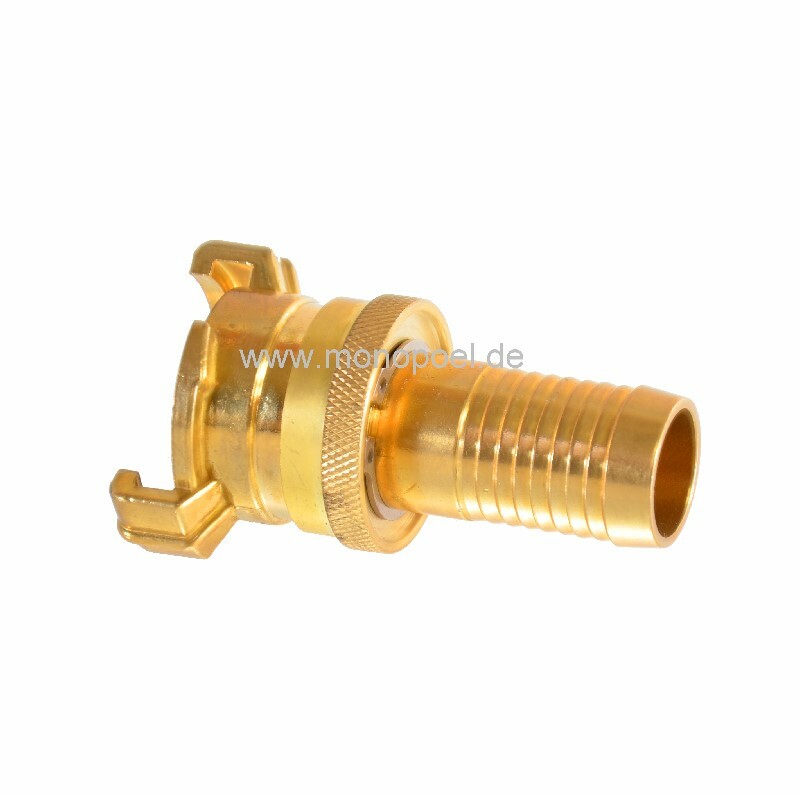 Hose coupling 3/4 inch means that a 3/4 inch hose with 19 mm inner diameter fits to the nozzle of the Geka coupling. To connect it to an IBC, you need an adapter from IBC-thread to Geka (bayonet) ibc-geka or ibc-geka-profi and a matching part to connect the hose to. A standard coupling seals by turning the bayonet connectors against each other, but this connection will leak out under low pressure - it is not suitable for the suction hose. 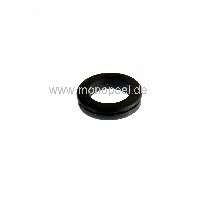 To connect the suction side of a pump, we recommend the suction coupling. After the bayonet has latched, the latch can be tightened by a knurled-head bolt . Thus, first the coupling can not unscrew itself and secondly it remains permanently resitant against low and high pressure. We recommend to order an additional seal geka-sk-d as the standard Geka sealings do not fit for suction couplings.